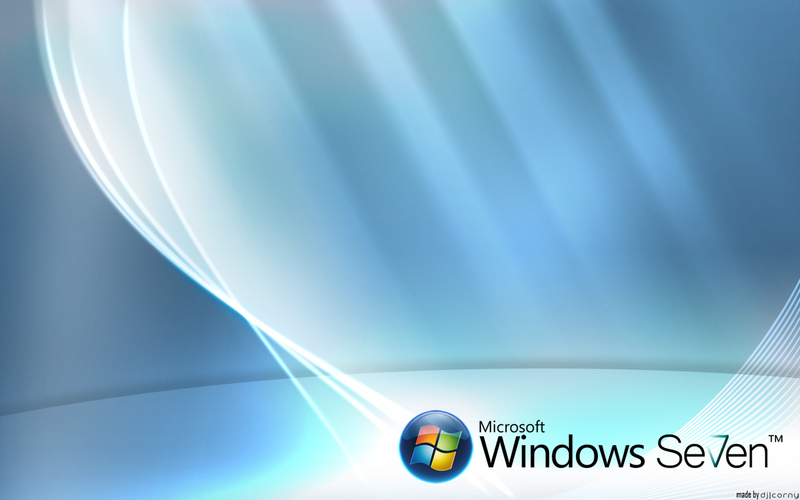 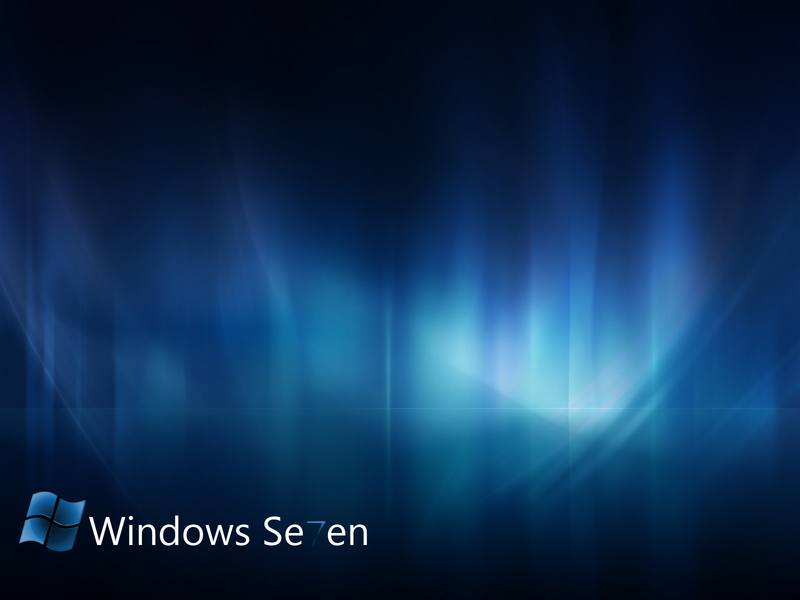 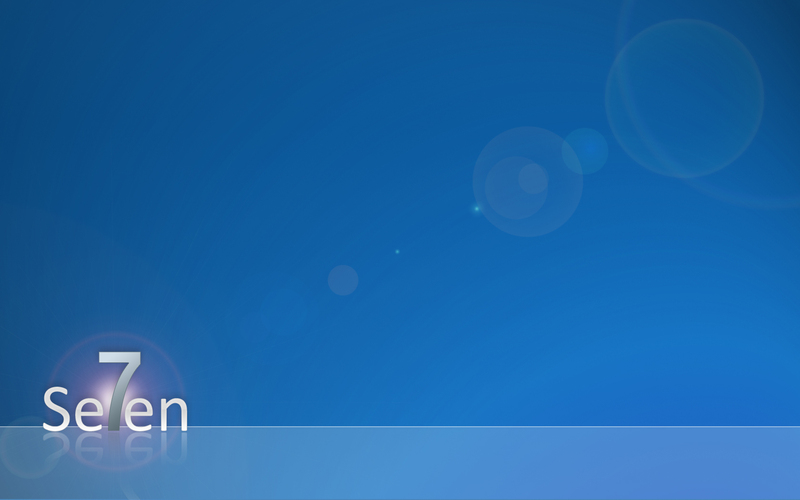 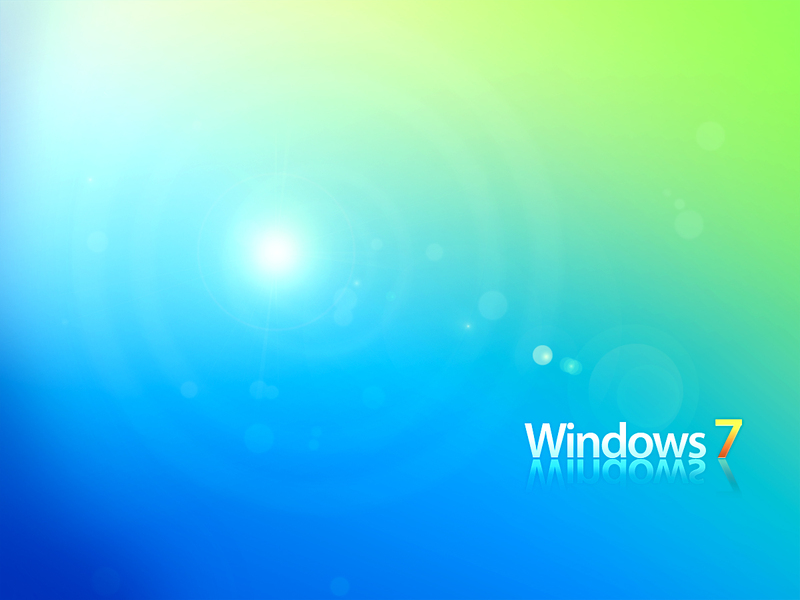 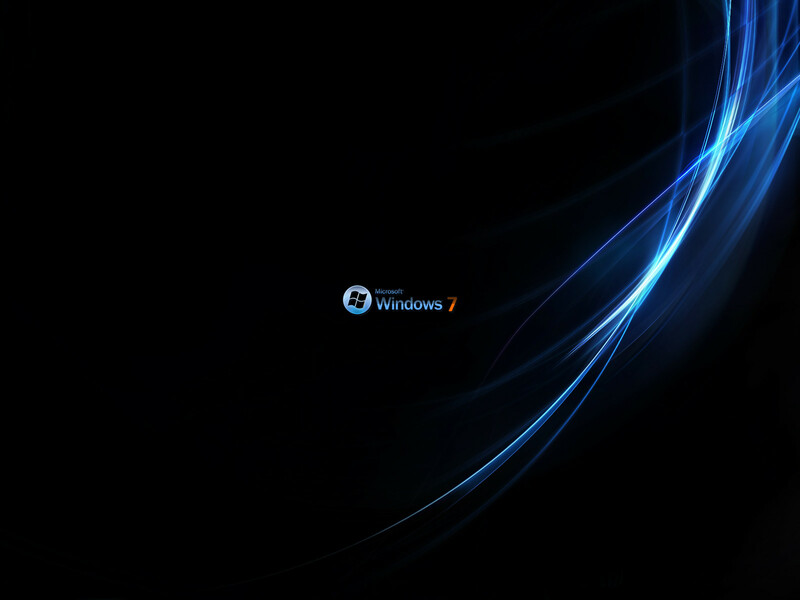 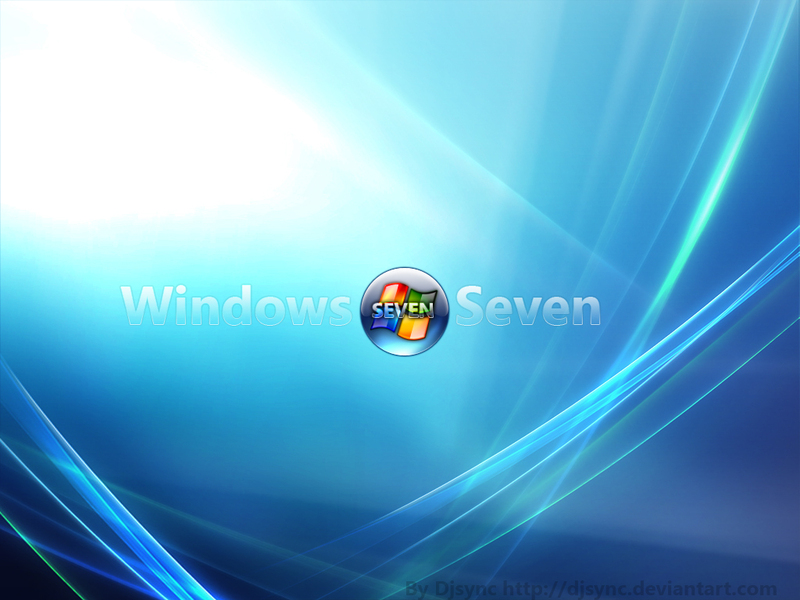 Awesome walls of Windows 7! 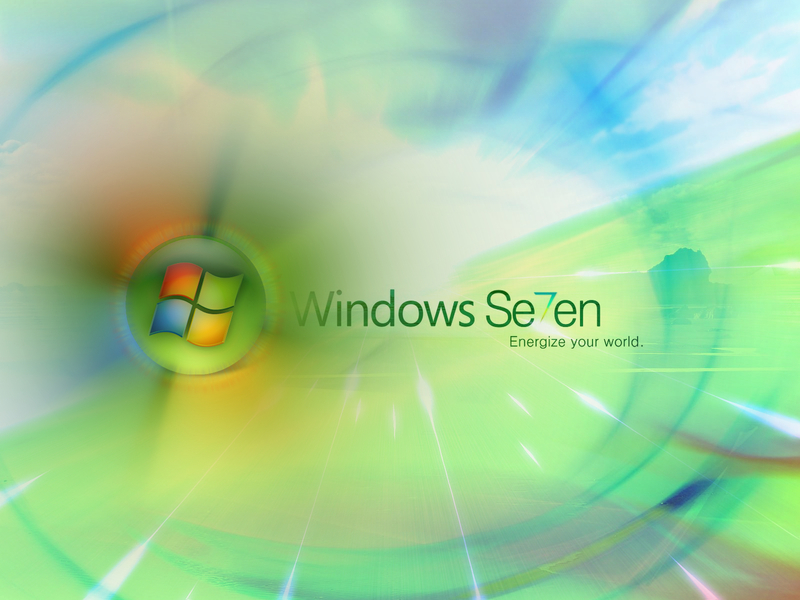 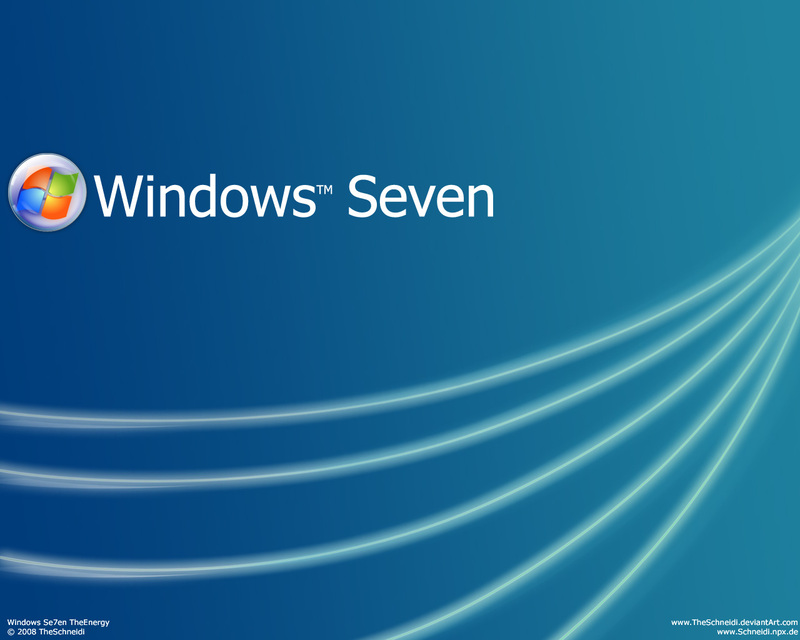 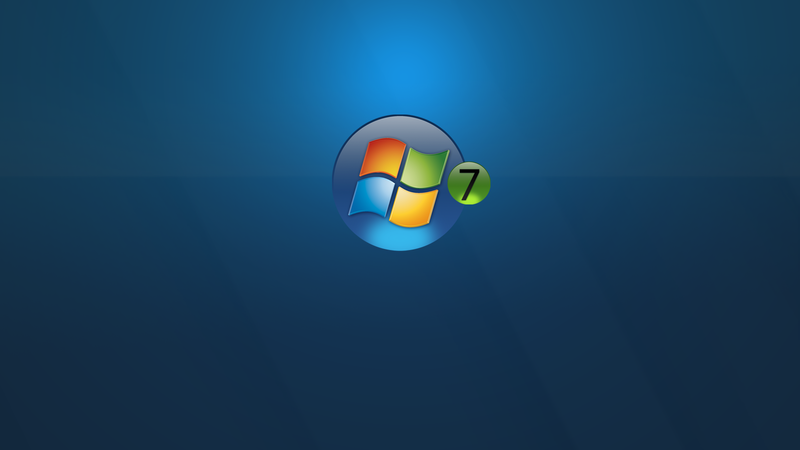 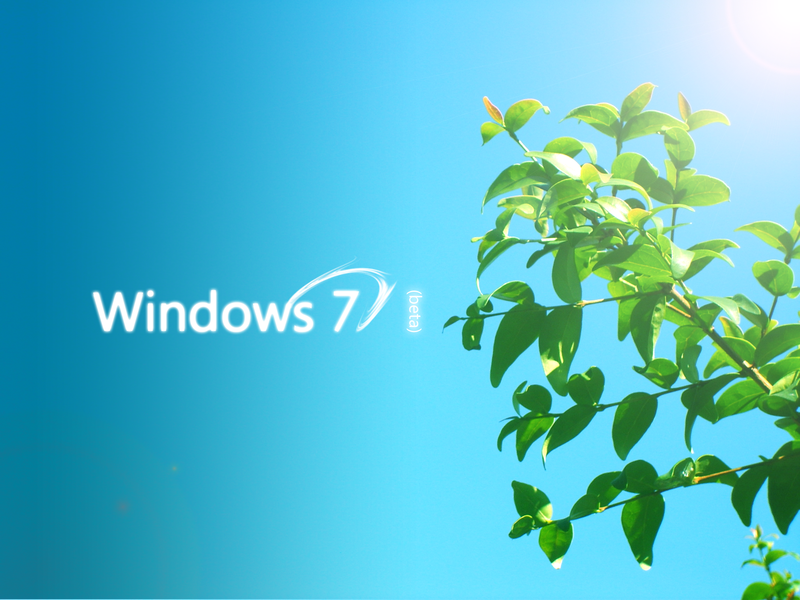 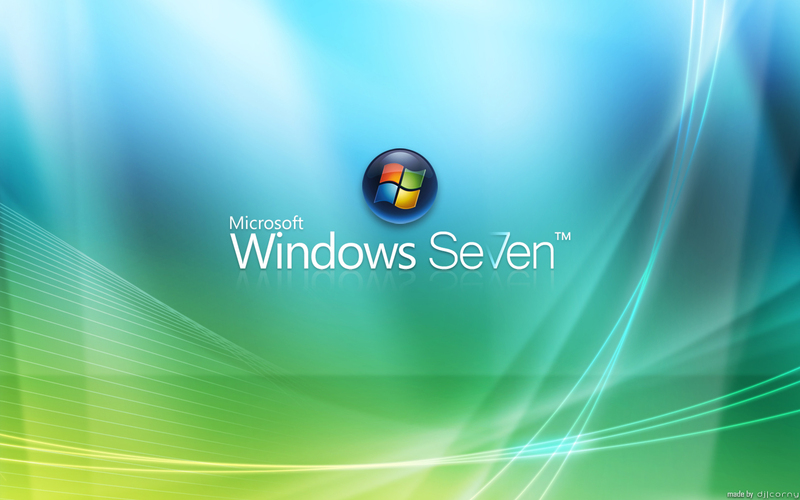 For more, check out my Windows 7 section. 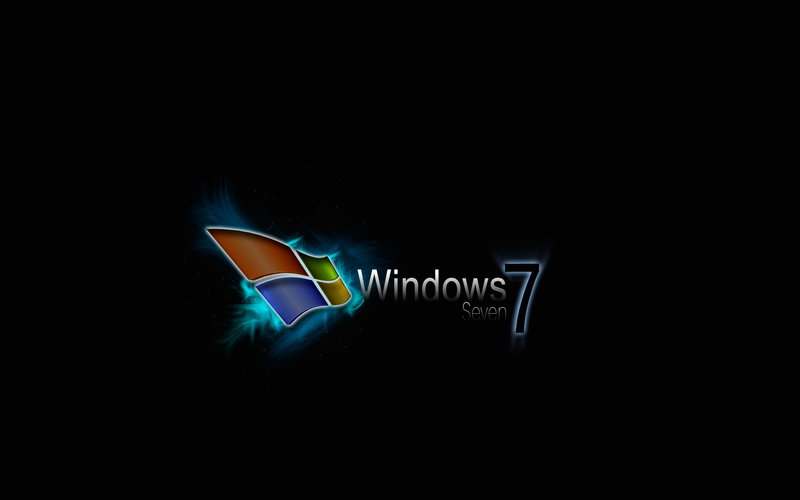 This entry was posted in Computers, Windows 7.
thanks there are very good wapl thanks …..